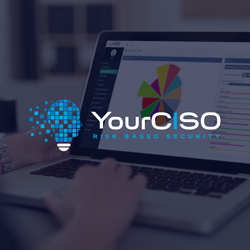 YourCISO is a revolutionary service that provides an organization with high quality access to information security resources at affordable prices. 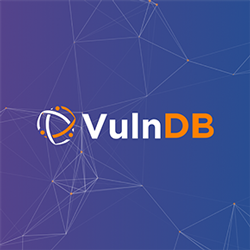 We provide your organization ready access to a senior executives and highly skilled technical security experts with a proven track record, matched specifically to your needs. 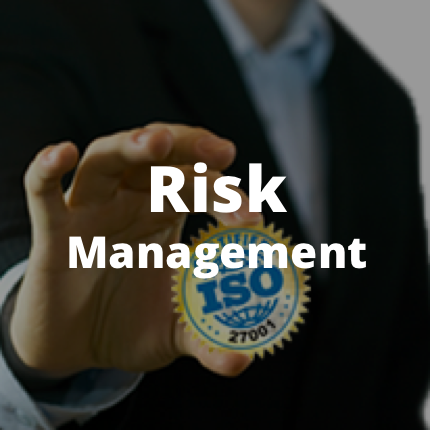 In addition to expert consulting, organizations also need support services to implement information security program initiatives. YourCISO has affordable Software as a Service offerings that can ensure your organization has the tools to focus on the right solutions. The YourCISO service was designed to be an affordable long term solution for addressing information security risks. However, it can also be used while you are implementing a critical project, a new security strategy or need an interim leader while looking for a full time executive. 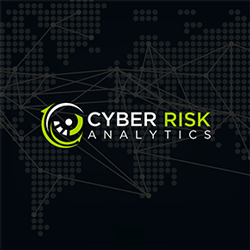 If we can be of assistance with your security and risk management needs, please contact [email protected] so we can customize a YourCISO offering that matches the needs of your organization.